Are you ready to “Fall in Love” this September? Atria Books is thrilled to announce that three of their most squee-inducing New Adult Romance authors are coming to a city near you: #1 New York Times bestsellers Abbi Glines, Colleen Hoover and Jamie McGuire will hit the road in a rockstar tour bus on the Fall in Love Atria Indies Tour 2014 this fall (get it!?). The tour kicks off on September 2nd with stops in Toronto (with special guest K.A. Tucker! ); Rochester, NY; Wilkes-Barre, PA; Philadelphia; Baltimore; Pittsburgh; Dayton, OH; Indianapolis, IN and Chicago, rounding out the tour in St. Louis, Missouri on September 8th. That’s 1700 miles, 10 cities, 8 states, 7 days, 2 countries and 1 big old bus. We’ll be hitting up a casino (Hi Mohegan Sun! ), a downtown business metropolis (for an outdoors signing extravaganza), and a beautiful library, not to mention many wonderful bookstores across the country. 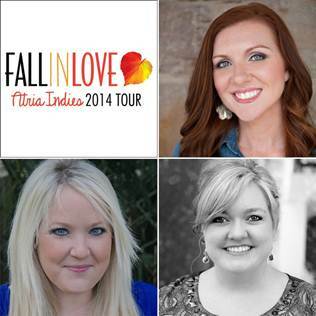 Find out more about the tour by visiting the Fall In Love Tour, and don’t forget to follow Atria’s Indie Authors on Facebook.com/AtriaIndieAuthors to RSVP for events and stay up to date with all the fun. Jamie McGuire is the New York Times bestselling author of Red Hill, Walking Disaster, Beautiful Disaster, and The Providence trilogy. She and her husband, Jeff, live with their children just outside Enid, Oklahoma, with three dogs, six horses, and a cat named Rooster. Please visit JamieMcGuire.com. 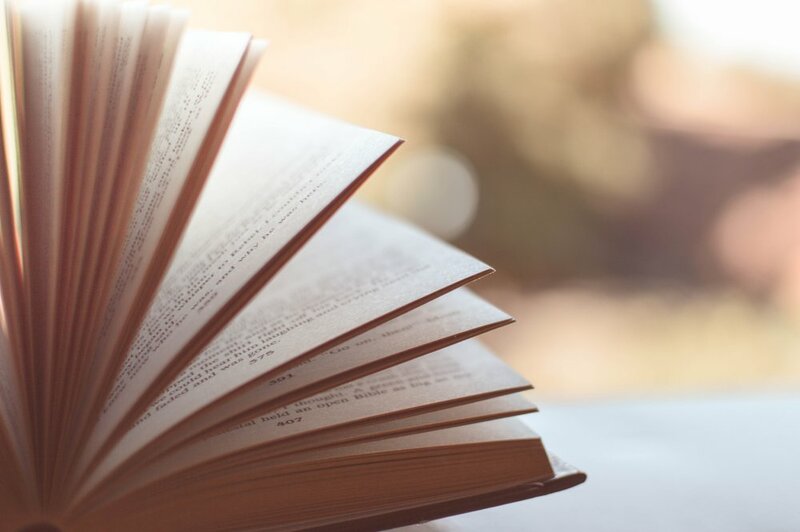 In the first installment of the Maddox Brothers books, readers can experience the rush they felt reading Beautiful Disaster for the first time, all over again.